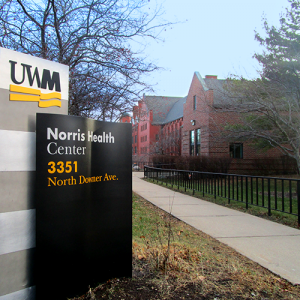 UWM students looking for health insurance plan may inquire at the Norris Health Center. 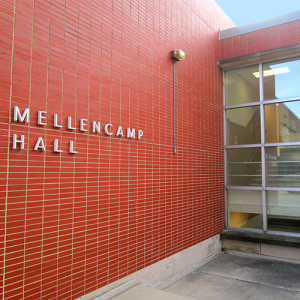 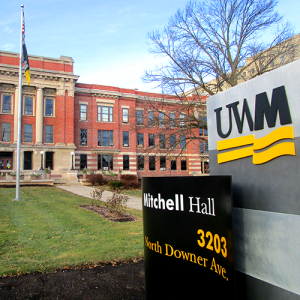 On campus jobs for UWM students can be found at the Career Planning and Resource Center. 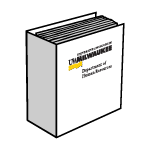 The UWM Graduate School has resources for graduate assistants. 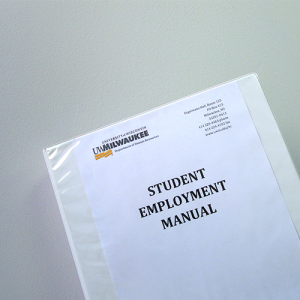 The UWM Student Employment Manual is available for download here.